Lykke, a Swiss blockchain-based exchange, strives to democratize the financial system and to build the future of markets: eliminate market inefficiencies, promote equal access from anywhere in the world, and support the trade of any object of value. To bring our vision to life, we invest in exploring exponential technologies that can change the financial landscape: blockchain, advanced market making algorithms, decentralized consensus. We want to be data-driven, research-driven, use the best and the latest technologies available to fulfill our mission. Building the future of markets requires future technology, and we are here to invent it. 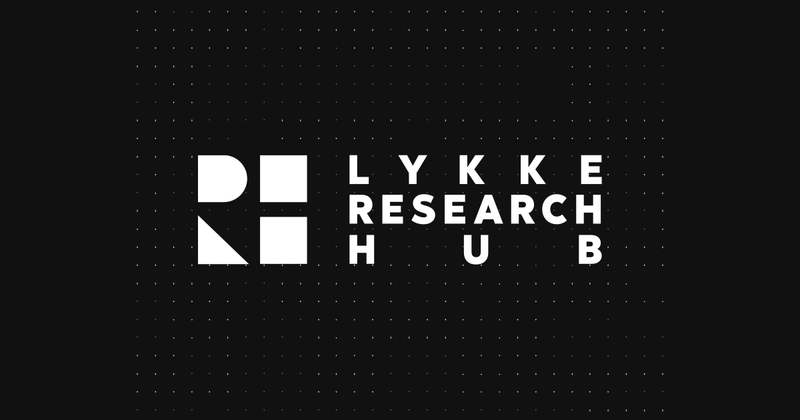 So what is Lykke Research Hub? run competitions & research grants. Follow us to read and discuss our team’s new publications, to participate in our competitions and events, get access to the data and code we will share!